Our skilled landscaping professionals can design and install a gorgeous landscape complete with colorful garden beds, mulch to give your landscape some aesthetic and textural contrast, complementary ornamentals, and creative landscape lighting. 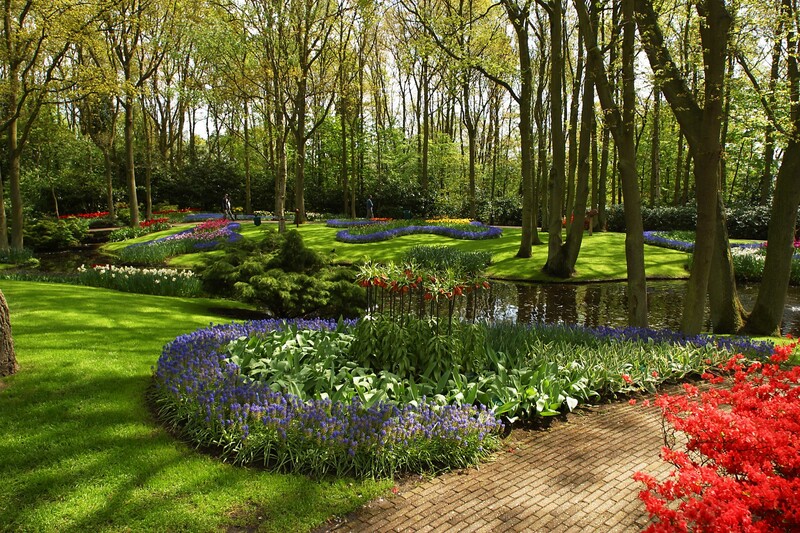 Once your own personal Garden of Eden has been created, we are available to maintain its beauty by applying pre-emergent weed control so ugly weeds do not distract from your landscapes overall exquisiteness. We will also remove the old mulch in the spring and replace it so that your landscape looks fresh each season. Our landscaping services also extend to irrigation systems, windburn treatments, insect damage or prevention of insect damage, and renovations that will take your tired landscape and bring it back to life just in time for the warm summer months. If there is something you do not see on our list of services. We at Green Acres Lawn and Landscaping want to make sure that our customers are 100 percent satisfied 100 percent of the time. Some landscaping companies offer unbelievably low prices and you will find that you pay for what you get, which is cheap materials that will not stand up against time or the elements, and inexperienced and careless landscapers who are in a rush to get the job done so they can hurry off to the next job and make their money. With Green Acres Lawn and Landscaping, we guarantee this will never be a worry. We offer top-rated services at competitive prices that always result in an exquisite landscape and happy customers.